The city is quiet, but around the next corner you can hear a crowd talking, wondering, pointing, cheering. You follow the flow through the city to the next square, buy a hot cup of coffee, and the light shows the way. Light art is extremely expressive, but quiet, leaving a room for meditative experience and common contemplation. 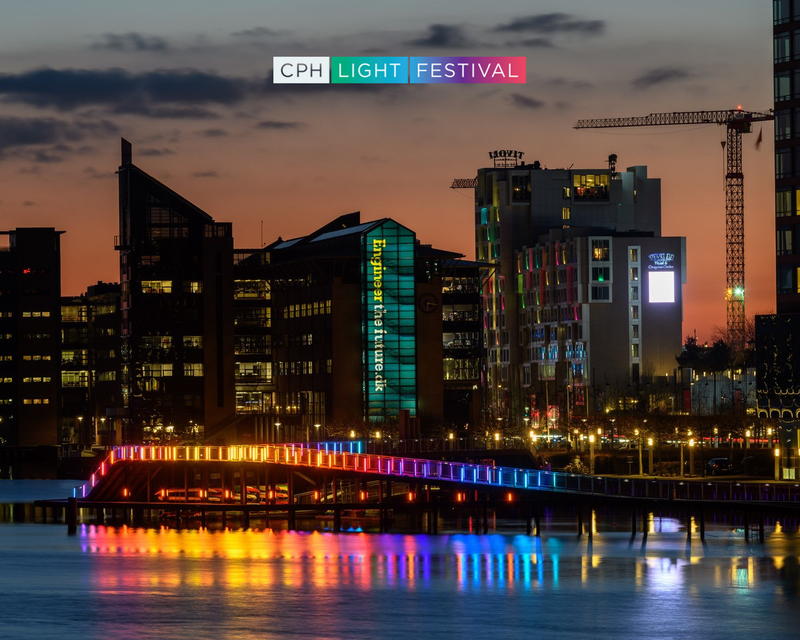 Those who have visited a light festival know that light presents the winter night cityscape in surprising ways, exposing and experimenting with colours, movements, and occasionally in conjunction with sound experiences. embraces and accentuates concurrent cultural February events.